We sell a wide range of horseshoes from our warehouse in Christchurch, New Zealand. 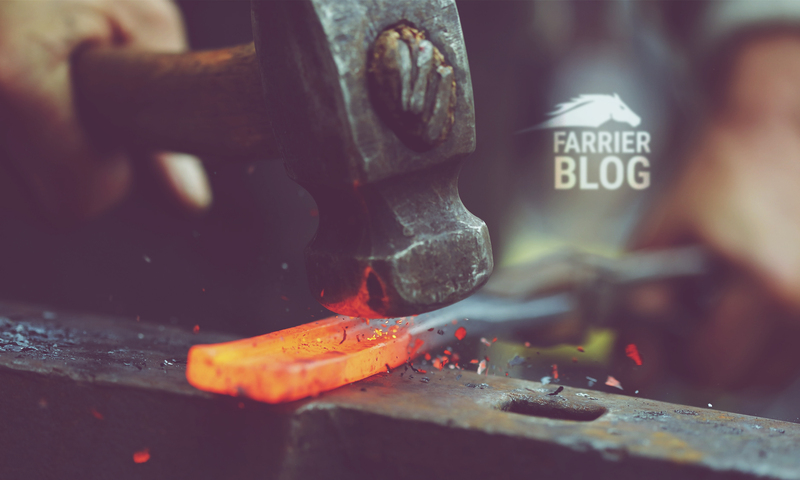 I’ve set up the farrier supplies business to cater for what farriers, vets, saddleries and horse owners need regardless of what brand the gear is. The benefit of being independent and not aligned to any particular large international manufacturer means we stock what our customers want and not just what we’re told to stock. It seems to be a popular approach according to our customers. We supply many of the popular shoes made by Kerckhaert in Europe. The range includes Kerckhaert Classic horseshoes, Classic Rollers, Kings light steel shoes, Kings racing ali plates and a selection of the shoes for the harness racing industry – half round half swedge, half round trotting shoes, Kings degree graduated aluminium hinds and outer rim fronts to name just a few. The Kerckhaert shoes are very good quality and whilst not our best selling shoe, have a loyal following. We send the Kerkchaert shoes to farriers in all four corners of New Zealand. However you like to spell the name, the Kerckhaert factory makes some nice horseshoes.